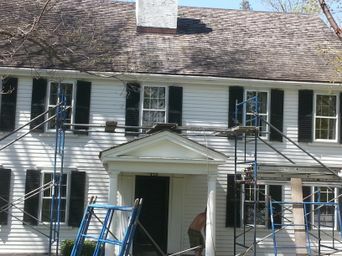 We are one of only three companies in New England that are capable of doing historical restorations, you can rest assured that the utmost care will be taken while returning your historical property back to safe and working order. Most of our historical restorations are on homes built in the 1800s, but we have completed projects on homes dated as far back as 1637 in Hull, MA. Below you will find a list of our most popular services. If you have a need that is not on this list, please call us at 339-933-8839 so that we can discuss your needs in more detail.